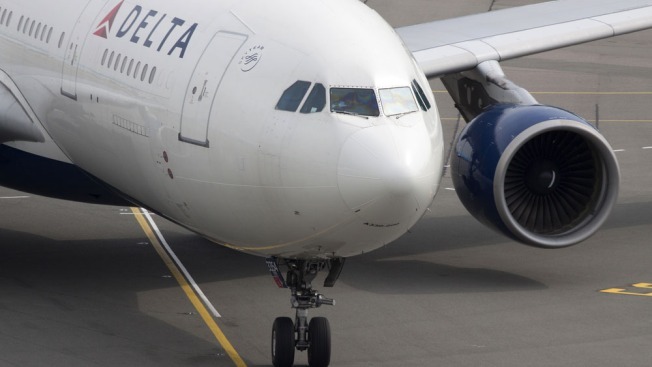 Delta Air Lines is apologizing after an argument between a pilot and a flight attendant delayed a flight from New York to Portland, Maine. A Delta spokesman said Tuesday that the crew members were replaced before the plane took off. He said the incident does not reflect the professionalism the airline expects from employees, and that the company is investigating. The confrontation occurred Monday before the Delta Connection flight left LaGuardia Airport. The New York Daily reports that the pilot called the flight attendant a derogatory name after the two argued in the aisle. According to tracking service FlightAware.com, the 76-seat plane left the gate two hours late and spent another hour taxiing before takeoff for the one-hour, 45-minute flight to Portland. It was operated by Delta subsidiary Endeavor Air.